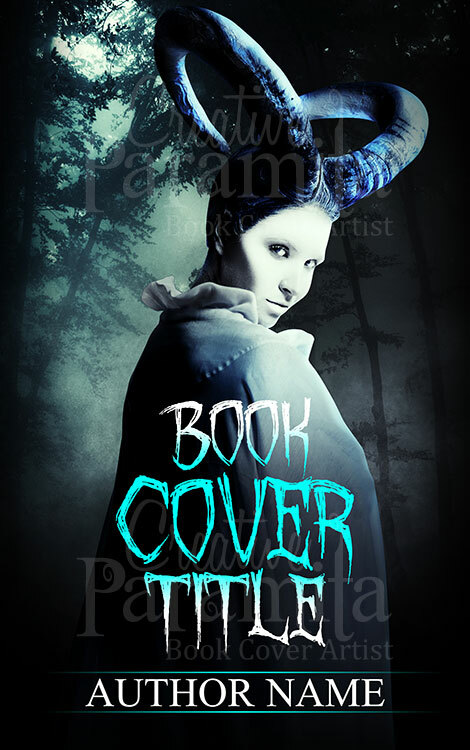 A Premade book cover design for ebooks on paranormal, horror, thriller. 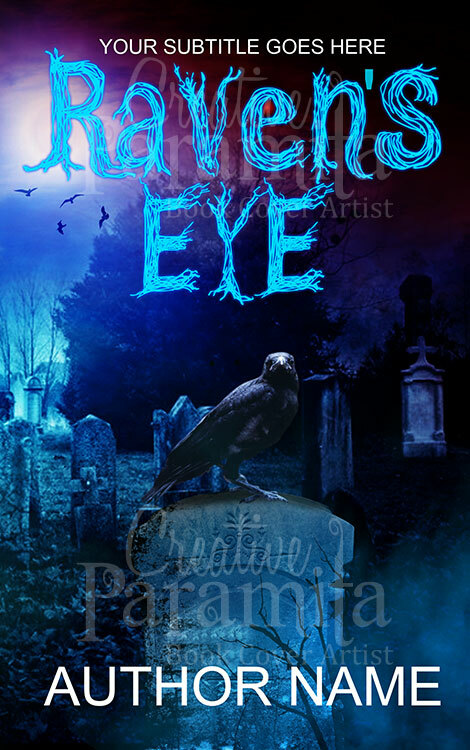 A very attractive ebook cover design with a devils eye as center of focus of the design. 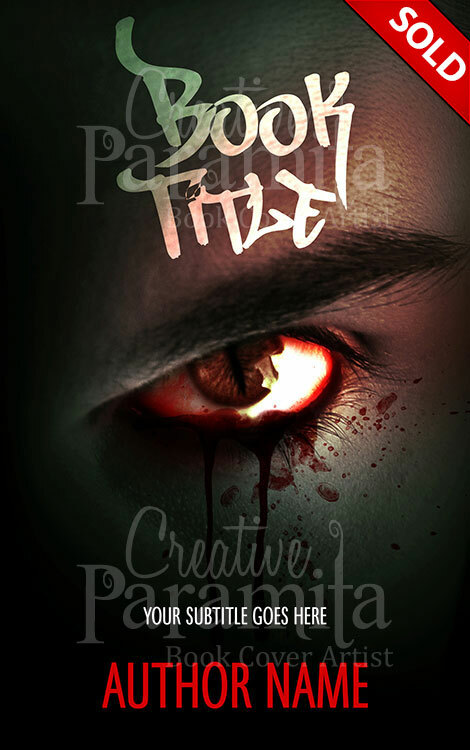 Bleeding eyes of the devil, this book cover design can also be associated with stories of possession. 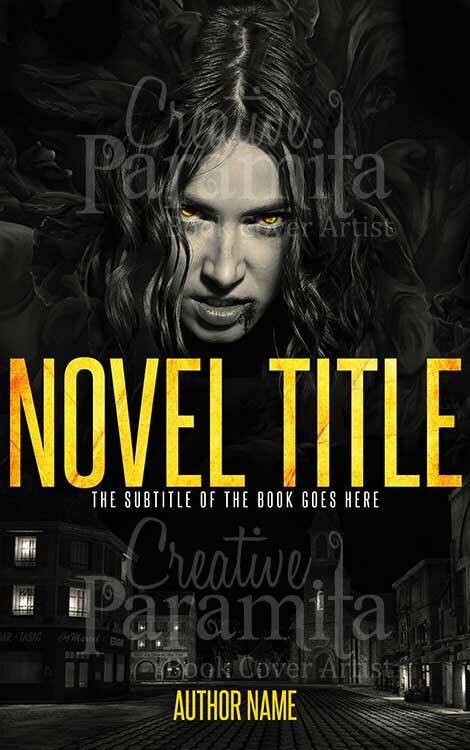 Fonts used for the book cover increases the dramatic effect of the design.